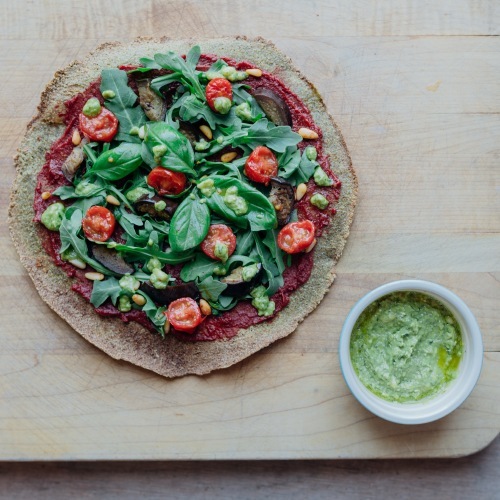 This week’s Moringa recipe for you to try out is Moringa Pizza! 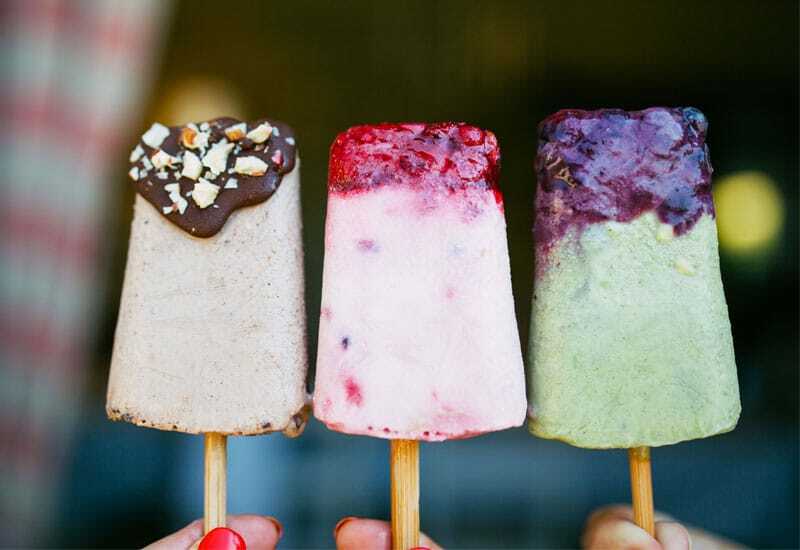 In true Western style, if there’s a way to eat junk food whilst being healthy, we’re going to find it! There’s two ways to incorporate moringa into your cheesy bestie, so we’v taken two recipes to show you how: Moringa powder in the pizza base, or Moringa leaves as a topping. One might be a little easier to achieve than the other – especially if you can’t get your hands on fresh leaves. 1 Handful of Moringa Oleifera leaves, as fresh as possible! Using 1 tortilla, spread the tomato sauce all over – leaving 1/4″ to 1/2″ around the edge for the crust. Once your pizza is prepped, and the oven is heated, bake the pizza on a baking tray until the cheese is melted and the crust is golden brown. For extra servings of spinach or Moringa, add some more once your pizza is cooked – this way the leaves won’t shrink in the oven. Toppings and portions can vary, depending on taste, and we’d love to hear about your own Moringa Pizza combinations! If you’re looking to disguise your greens, or need to find a way for the kids to eat healthier, adding Moringa powder to the pizza base is a simple and easy trick. By the point, the mixture should make a sticky dough. Keeping the dough in the bowl, roll and knead the dough so that it becomes less sticky. Add the additional flour – bit by bit – until the dough no longer sticks at all. Using a different, clean bowl, oil the sides and place the dough in it. Leave it to rise for about 30 minutes to an hour. To help the dough rise, you can cover the bowl with a warm cloth which helps to activate the yeast. Once the dough has risen – up to two times the size of its original shape, it should be smooth and soft. Separate the dough into balls depending on the amount of pizzas you want to make. If it’s just the one, roll out the whole dough using a floured rolling pin to prevent sticking. You need to roll out the pizza onto parchment paper or a baking tray that is suitable for the oven. Add your tomato sauce and toppings and cook until golden brown! 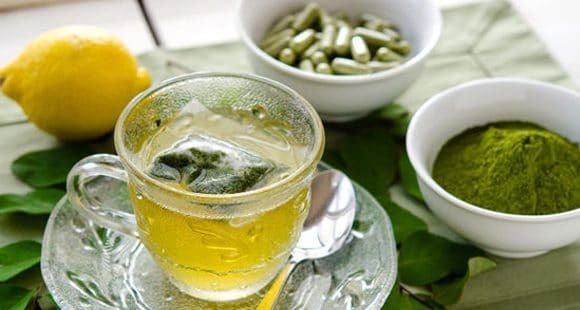 Just another way to start using Moringa in your everyday meals. What do you guys think? 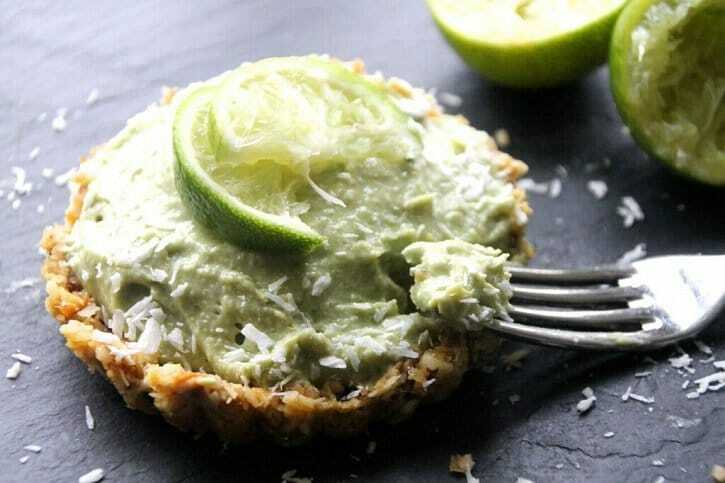 You Need to Try Moringa Key Lime Pie!